Jim is an award-winning journalist, creative producer, and a seasoned executive. 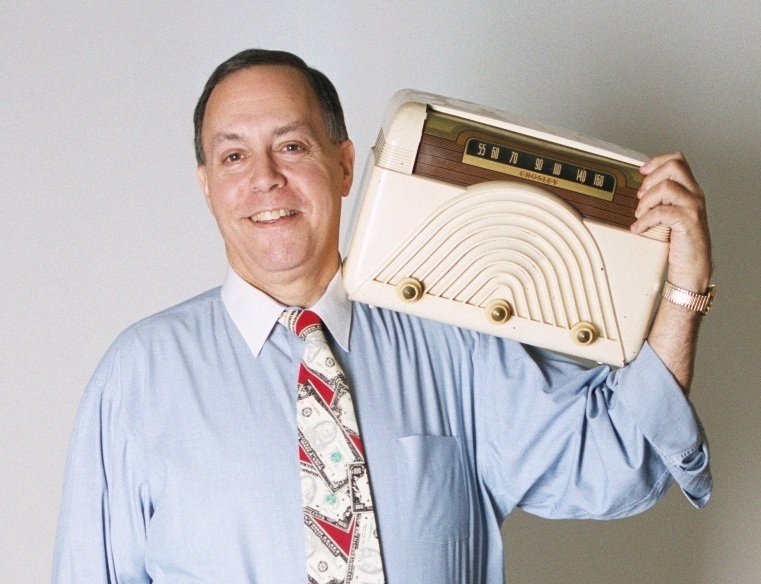 His experience encompasses commercial radio, print, public radio and television. From his time as a UPI foreign corespondent in Vietnam and Cambodia in the late 1960s, to producing public radio’s acclaimed All Things Considered and inventing the most successful business program on the air, Marketplace … Jim exudes an inventiveness and professionalism in his work. He’s been a local news director, an NPR reporter and producer, a war correspondent in Vietnam. He was a member of the team that invented All Things Considered, and he conceived PBS’s Newton’s Apple and the national public radio hits Marketplace, Weekend America and The World. 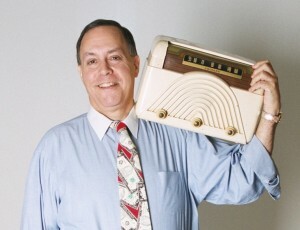 He has helped stations develop nationally-distributed programs including WUNC’s The Story and WBEZ’s Sound Opinions. Jim has worked for all three public radio networks and for public television and has won every major award in broadcasting. 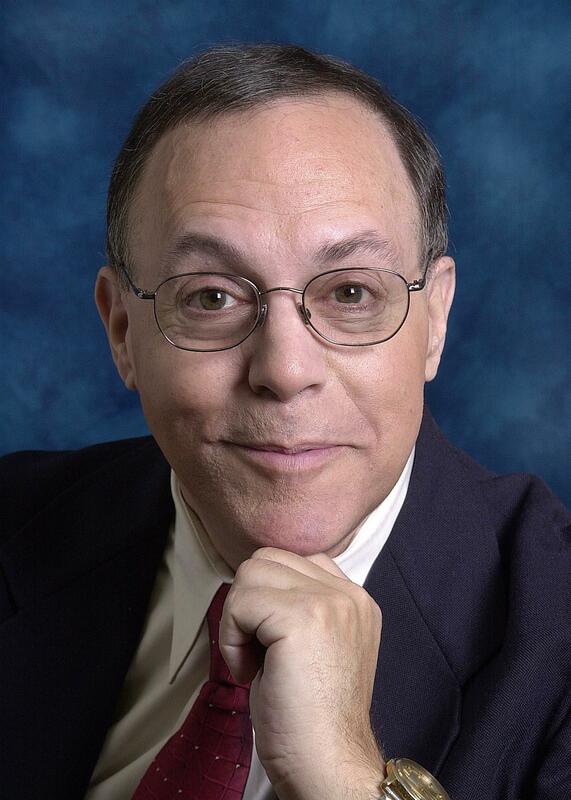 After 30+ years of developing landmark public radio and TV programs for NPR, PRI, APM and PBS, he’s now created his own production company to work with You! Many people wonder what a Program Doctor is. Someone that program makers like to work with – to invent new shows and improve existing ones. Someone who knows how hard it is to make great radio and TV, but still aspires to do so. David Brancaccio (host) and Jim Russell (executive producer) of Marketplace collecting the prestigous Peabody Award. PS: Kids do grow up! 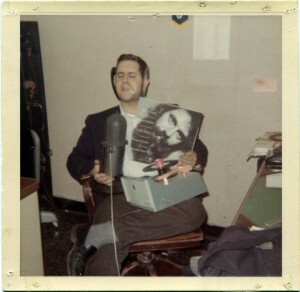 Jim on college radio – more years ago than he wishes to remember!